The U.S. Fish and Wildlife Service is scheduled to decide whether the Lesser Prairie Chicken should be listed as an endangered species. 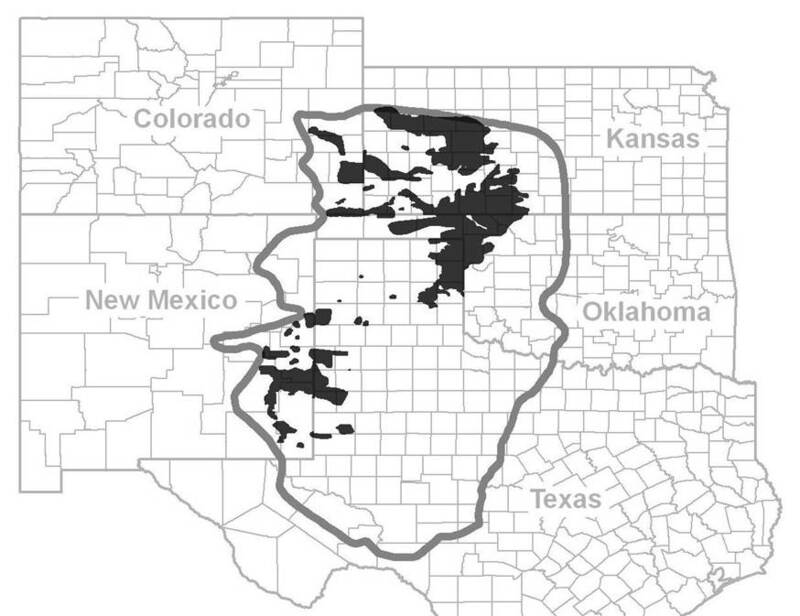 Its Texas habitat is in the Panhandle and West Texas. 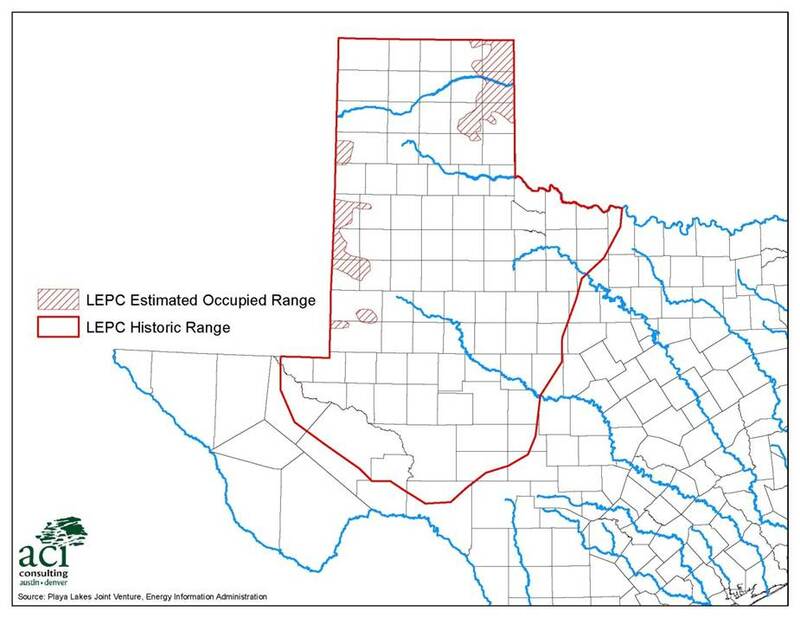 The listing could have an adverse impact on oil and gas exploration and wind energy projects in the habitat area. David P. Smith, an environmental lawyer with my firm and expert on oil and gas exploration in endangered habitats, was quoted in the Texas Tribune as saying that the Obama administration faces the challenge of deciding between two green priorities — endangered species and wind power. “This is really one of the first times when they’re talking about listing a species that could have direct and significant impacts on the ability to deliver renewables,” Mr. Smith said.